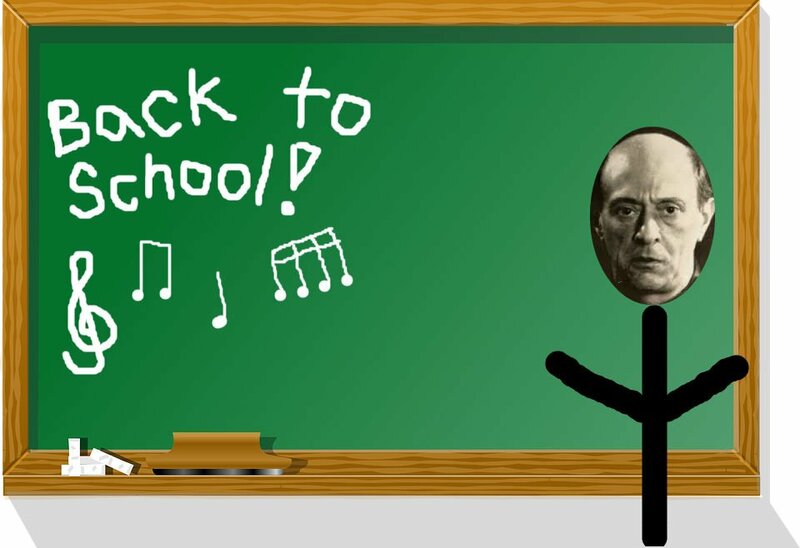 Grab your pencils, notebooks, and binders and head back to school with Arnold Schoenberg, Anton Webern, Ernst Krenek, and Alban Berg. As the academic year begins, Music in the Making returns to the classroom, exploring music from composers involved in the Second Viennese School. Characterized by their interest in atonality (removing functional harmony as an organizational element) and dodecaphony (using all twelve tones of the chromatic scale equally and without a hierarchy of importance), these composers pushed musical boundaries further than ever. 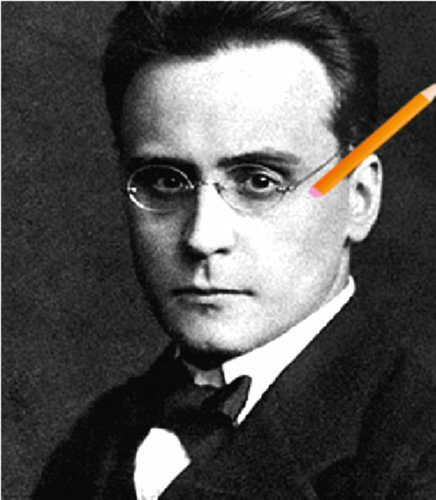 Anton Webern began studying with composer Arnold Schoenberg in the fall of 1904, on the recommendation of none other than Gustav Mahler. The Passacaglia for Orchestra was the culmination of four years of study with Schoenberg, and the first piece that Webern publicly avowed. Webern turned to an old form—the passacaglia, a set of variations composed over a ground bass—to shape his composition. The bass line is presented alone first before receding to the background of the 23 variations that follow. 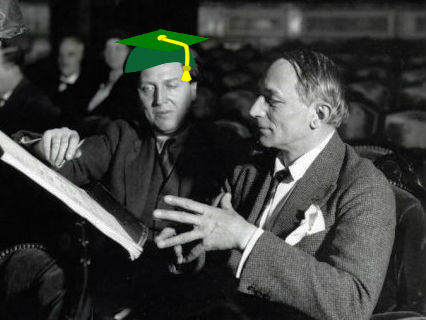 Alban Berg joined Webern as a student of Arnold Schoenberg in October of 1904. Prior to this point, Berg had received no formal music education. 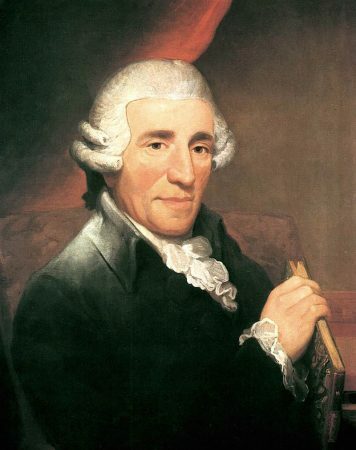 He was apparently a quick study; his opus 1, a Piano Sonata, was completed only four years later. A single-movement work, the piece amalgamates the traditional sonata form (with a clearly demarcated exposition, development, and recapitulation), with Schoenberg’s concept of “developing variation.” The opening measures thus present the majority of the melodic, harmonic, and intervallic material that Berg utilizes throughout the remainder of the work. Though the harmonic language is complex and filled with dense chromaticism, the lyricism of the music prevails and the work eventually resolves, returning to the same B-minor chord with which it opened. 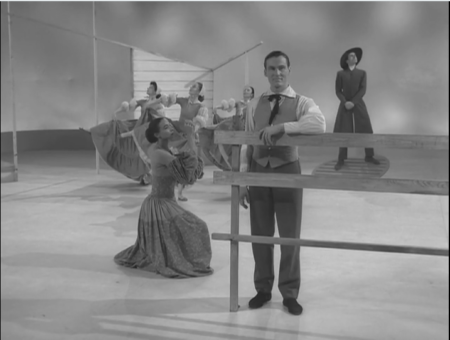 Krenek uses an amicable and simple rondo theme, that is, a theme that returns several times throughout the movement, as a bookend for significantly more complex and dramatic music in the episodes between the rondo theme—the more dramatic the episodes become, the more stark the contrast is between the dramatic episode material and the simplicity of the rondo tune—each time, growing more naïve and faint; eventually the dramatic music of the episode reaches a boiling point, bursting into a wash of sound, with glissandos bathing an echo of the music heard in the introduction as the temperature cools. 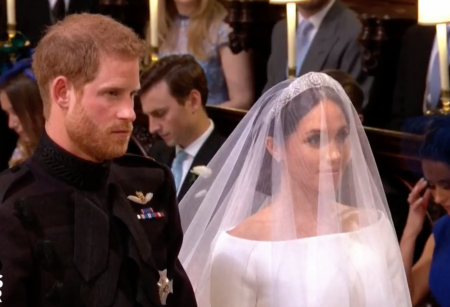 One final flourish brings the piece to a splashy close. “It is always all over before it starts,” remarked Anton Webern’s father after hearing “Four Pieces for Violin and Piano” performed in June of 1912. Remarkable in their brevity, these pieces total only 62 bars of music, and yet plumb the depths of expression, using effects such as pizzicato, muted sound, ponticello, angular melodies, and extreme dynamic range. Freely atonal, their succinct nature serves to highlight Webern’s aphoristic compositional craft. 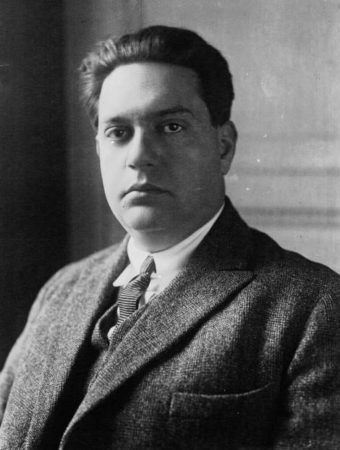 Impressed by the abilities of his teacher, Arnold Schoenberg, and his fellow pupil Anton Webern, Alban Berg also ventured into the genre of musical miniatures. Though known more for the sweeping lyricism of his Violin Concerto or other large-scale works such as the six-movement string quartet titled Lyric Suite, Berg adapted this form to suit his own needs. They remain more Romantic in character than those of Webern, with lush textures and timbres and expressive gestures. This episode originally aired Sunday, August 28th, 2016. Catch Music in the Making every Sunday at 7:06 PM on Classical.